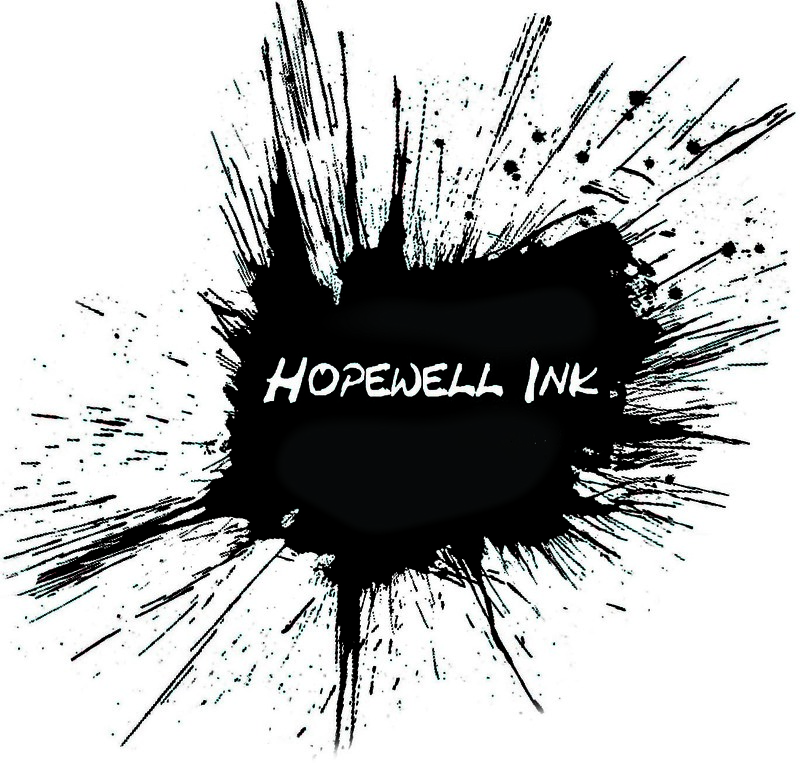 Hopewell Ink is a spoken word and music duo. Words by Kathy Hopewell; music (and all electronic doings including the mixing) by David Hopewell. Our new CD LURID is now available on Bandcamp. Visit our Facebook page if you’d like a hard copy by post. Here’s a sample track Gentle Men. If you live near Bangor in North Wales, join us for the launch of the CD on Friday 15th February 2019 in Kyffin Cafe at 7.30 p.m.